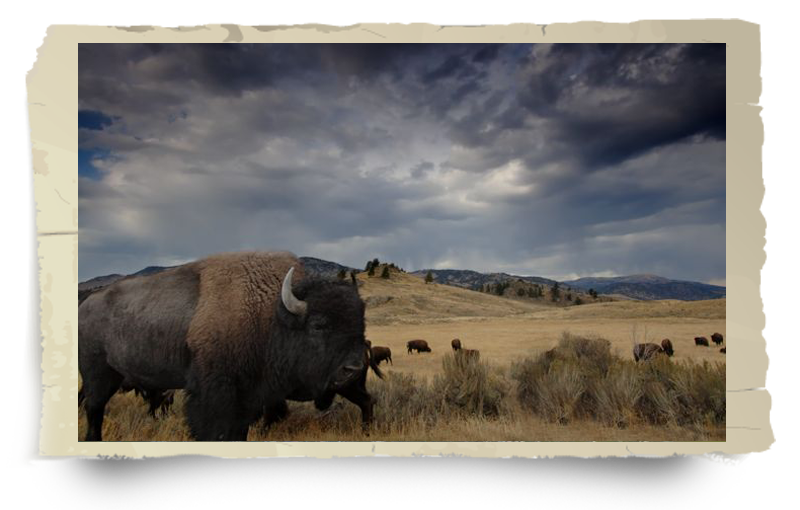 Are you wondering, "What problems are impacting the Yellowstone buffalo today?" We are glad you asked! Before digging into the specifics, we’ll offer you a brief answer to your question. Here at BFC, we spend a great deal of time and energy defending buffalo and seeking to eliminate the root causes of their problems. After standing with them for more than 20 years, we have a very good understanding of where their problems originate. All of the problems facing the last wild buffalo stem from "modern" human perceptions and behaviors. We are the cause. We have been from the beginning. Our species has created the current problems and circumstances that are destroying the buffalo. Period. However, you also hold the the power to save these magnificent animals. Will you join forces with us? "The killing [of Yellowstone buffalo] by the state of Montana could threaten the future of this national symbol and the biological integrity of the last wild herd." We thank you for seeking to understand the complex issues affecting buffalo in today’s world, and we hope that the information on the following pages will inspire you to join us in protecting this magnificent and biologically important species! Are you ready to help defend the buffalo? Please join us in eradicating these man-made problems by donating to protect the last wild herds!